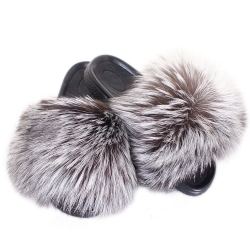 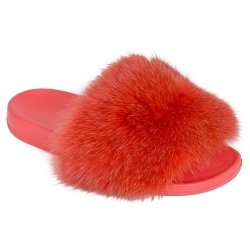 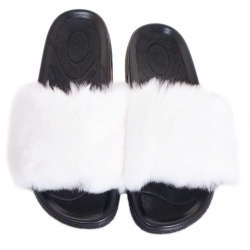 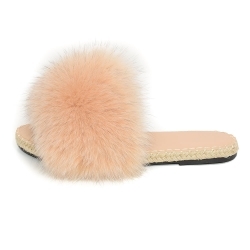 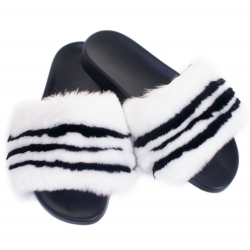 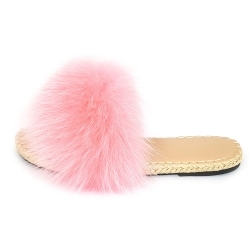 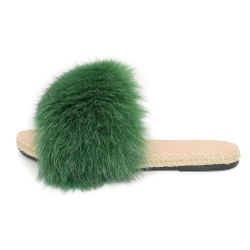 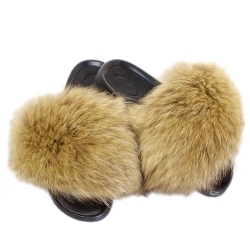 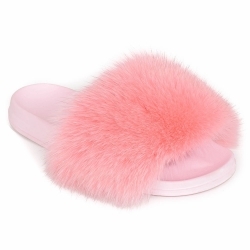 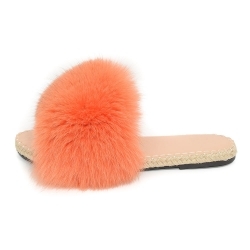 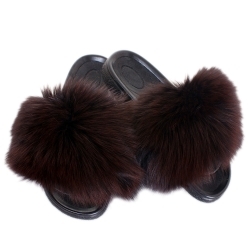 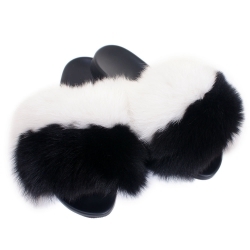 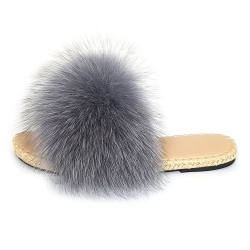 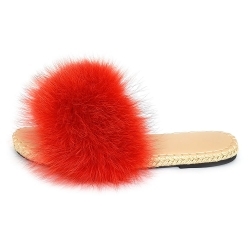 Fur slides is one of this addition that will surely create a sensation at home and in the streets. 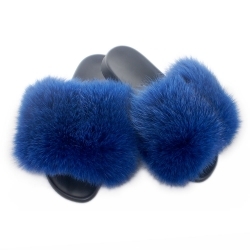 Once you wear them, you will never want to take them off! 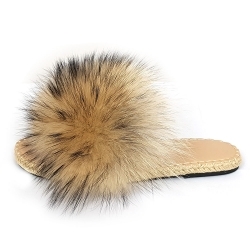 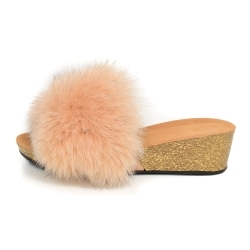 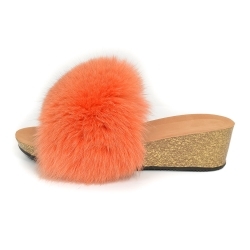 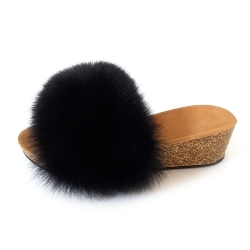 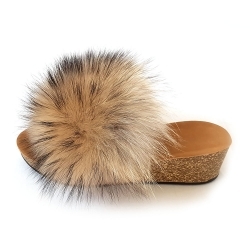 Sandals with fur are extraordinary complement every spring and summer stylisation. 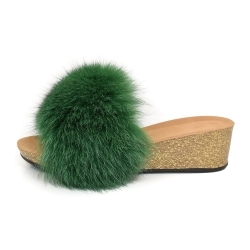 Let yourself be tempted by a bit of madness!